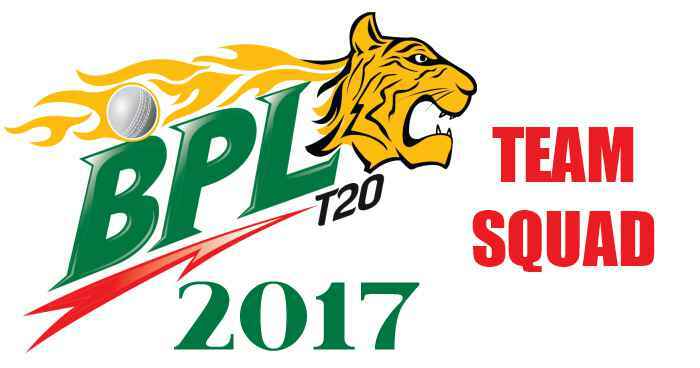 Seven teams are participating in the Bangladesh Premier League (BPL) 2017, which are kicking start from 4th November. From this season of BPL 2017, 2 to 5 overseas players can be included in the playing XI which was previously fixed to 4. While in this season of BPL 2017 Auction, minimum of 7 domestic players and 2 international players had to be bought, which resulted in the signing of 51 domestic players and 15 international players. 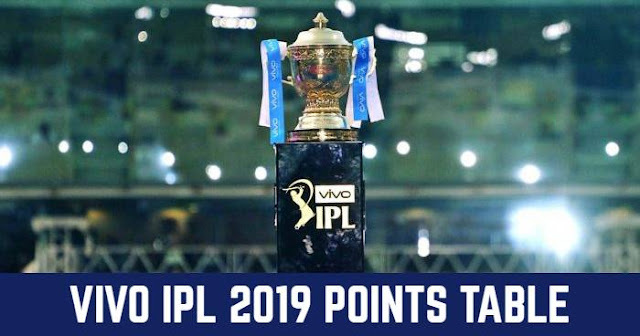 Both of these may increase the participation of the domestic players in the tournament.